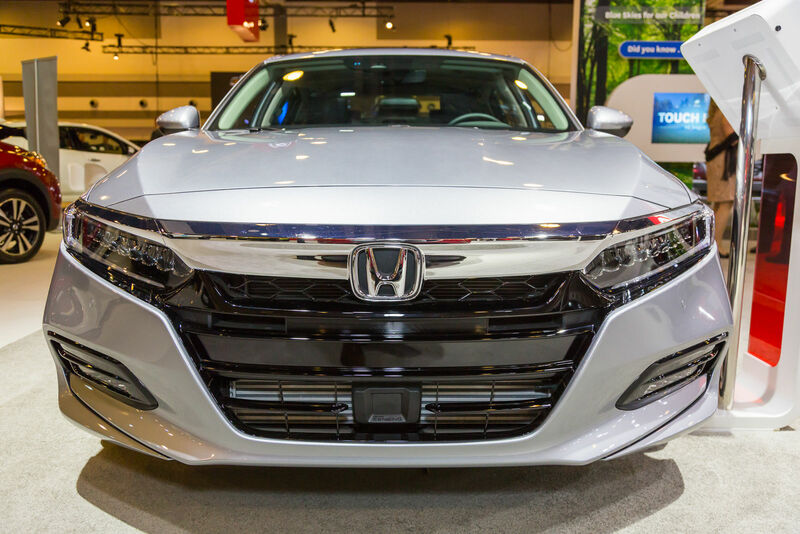 Entirely redesigned this year, the new 2018 Honda Accord has received several major titles in recent months. 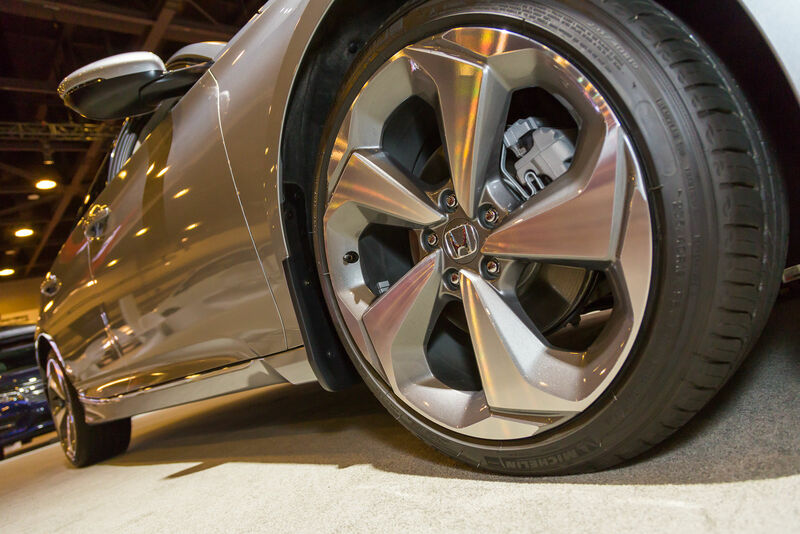 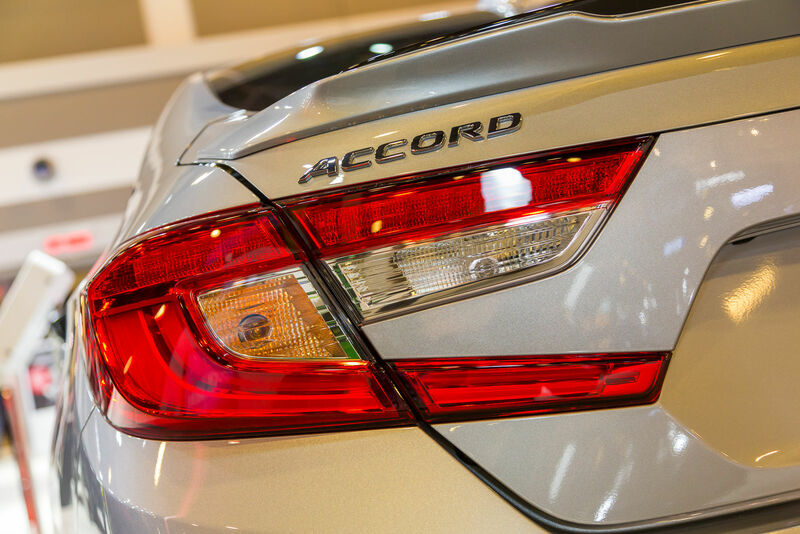 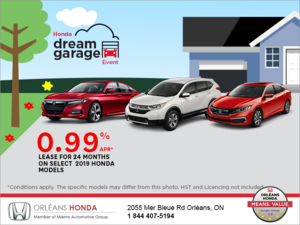 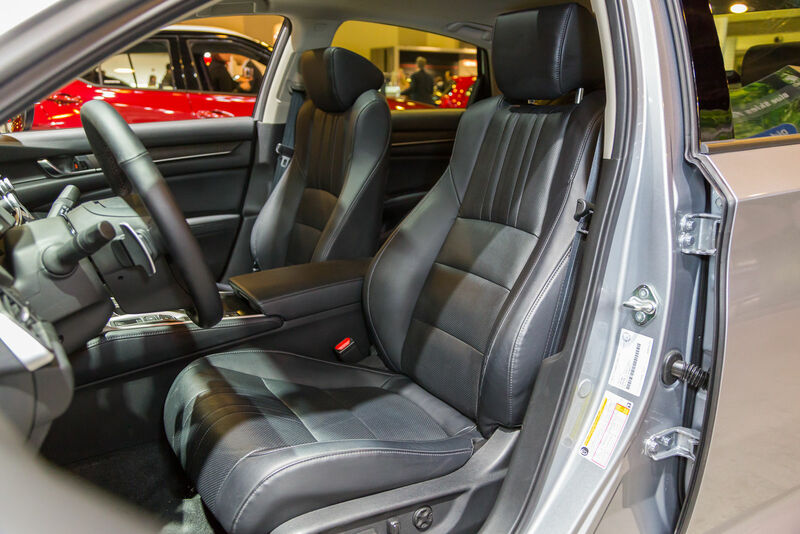 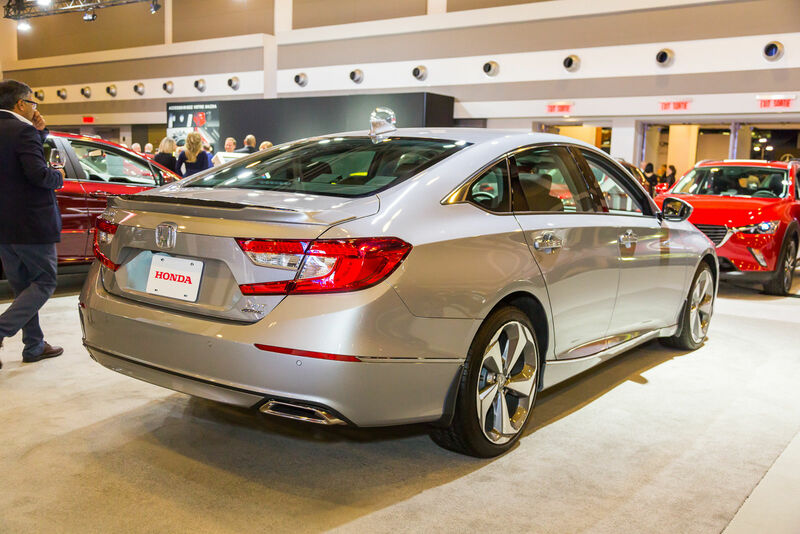 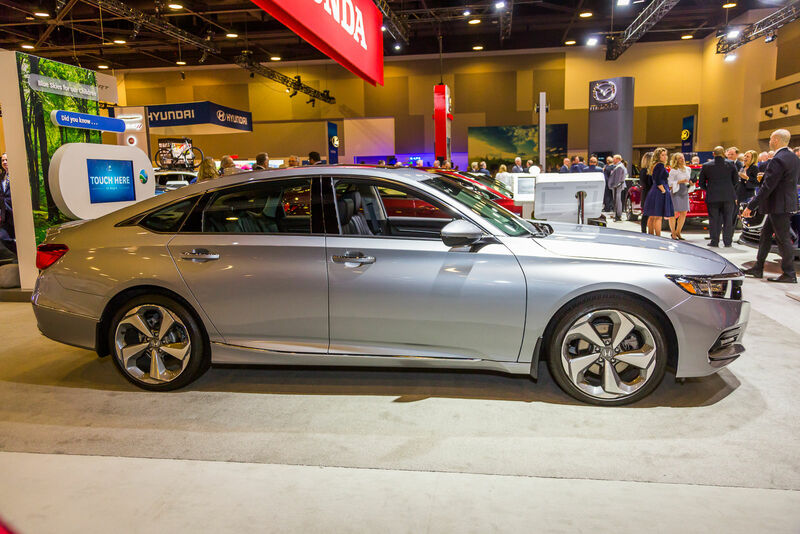 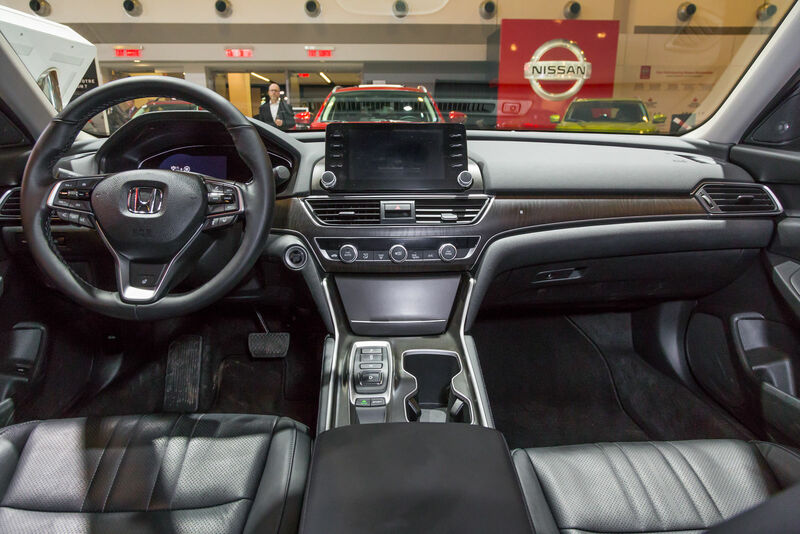 The new Accord was named the North American Car of the Year at the Detroit International Auto Show in January, and last February it was named Canadian Car of the Year by the Automobile Journalists Association of Canada. 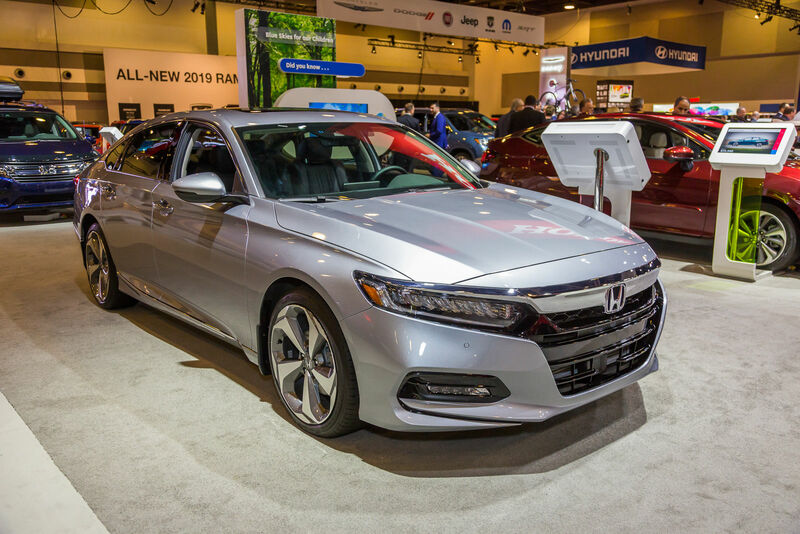 Come discover what makes the new 2018 Honda Accord so interesting at the Ottawa Auto Show today.